Olivia Ausmus (committed to Texas A&M University) and Alyssa Malonson (committed to Auburn University) from Challenge 99 ECNL were both invited to and attended the 2016 ECNL/id2 National Training Camp from July 28 - August 1 at the University of Portland in Portland, Oregon. The camp included 85 of the top female youth soccer players born in 1998, 1999, and 2000 from across the United States. All of the players at the camp were selected based on their performances at ECNL competitions, ECNL/id2 PDP events and other events throughout the year. 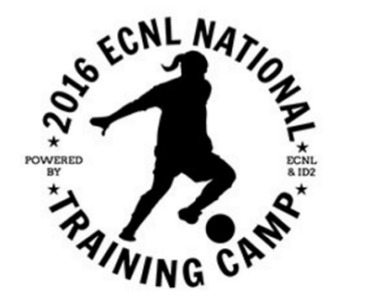 Challenge Soccer Club is the only Houston ECNL club with representation at the 2016 ECNL/id2 National Training Camp. For more information about the ECNL, click HERE. For more information about the id2 National Player Identification and Development Program, click HERE.